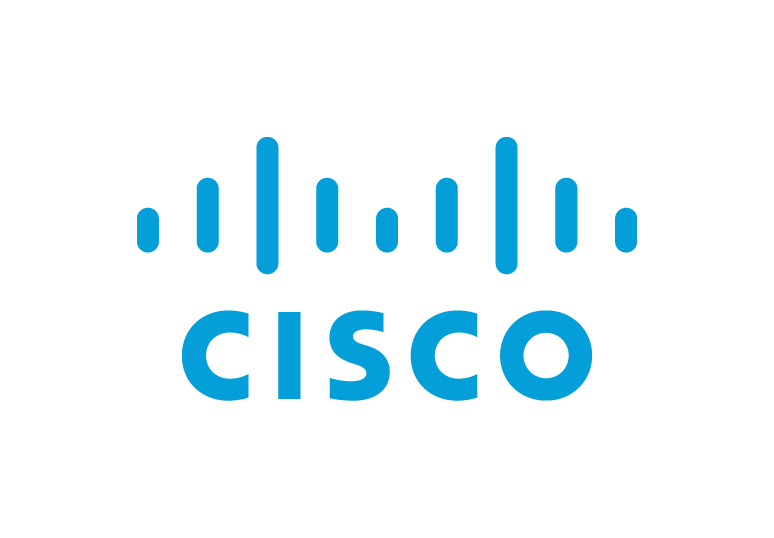 The Security Technology Package for Maximum Performance version of Cisco Cloud Services Router (CSR1000V) delivers the maximum VPN/firewall performance in the AWS cloud, by using AWS instances with direct I/O path for higher & more consistent IPSec performance & 2x the IPSec performance with IMIX packets. The CSR1000V is a full Cisco IOS-XE router (i.e. ASR1K) in an AMI form factor that enables AWS customers to easily extend their enterprise security policies to AWS cloud in point-to-point or point-to-multipoint deployments. With CSR1000V, AWS customers can deploy enterprise-class VPN 3x times faster than with native or other VPN solutions, and they can control and manage both sides of the VPN tunnel for higher security. Unlike native VPN, CSR provides notifications, logs and debugging commands and terminates many VPN tunnels with one instance. Native VPN solutions only offer site-to-site IPSec, but the CSR1000V offers IPSec, DMVPN, GETVPN, FLEXVPN, SSL VPN, and VTI-VPN: static and dynamic. It also offers advanced config options: pre-shared key, certificates (PKI), SHA-1 &2, DES, 3DES, AES-128, 192, 256, & 512, DH Groups 1-24, and ECP in addition to MODP 2 & 5, ike-v1 & v2. It also includes enterprise-class Zone Based Firewall and routing functionality: BGP, OSPF, EIGRP, RIP, ISIS, IPv6, GRE, VRF-LITE, NTP, QoS, 802.1Q VLAN, EVC, NAT, DHCP, DNS, ACL, AAA, RADIUS, TACACS+, IOS-XE CLI, SSH, Flexible NetFlow, SNMP, EEM, and NETCONF. Enterprise-class VPN in AWS that's faster, cheaper, and more scalable than other VPN solutions. Manage both sides of your VPN for greater security. Familiar IOS-XE based VPN supports the same commands, tools, and logs as Cisco ISR and ASR platforms.